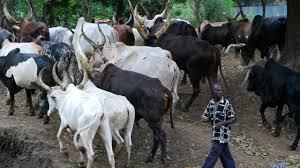 The federal government has promised to provide security, insurance as well as other enabling platforms for farmers and intending farmers in the country to set up their livestock business. This was disclosed by Vice President Yemi Osinbajo, represented by Chief Audu Ogbeh, the minister of agriculture while speaking at a 3-day national conference on the transformation of the livestock industry holding at the International Conference Centre in Abuja. Ogbeh said the security outfit, comprising 3,000 armed individuals known as Agro Rangers were trained by the ministry of interior to curb the menace of cattle rustling and to protect agricultural investments. “We have heard how many of you have lost money, 300 cows, 200 cows in one night to cattle rustling, we have now put together a new security group called the Agro Rangers,” he said. The minister also said the federal government will provide insurance cover for investments made in the livestock sector. 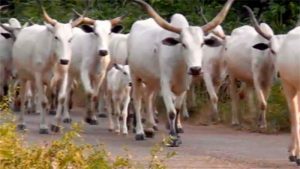 Ogbeh said Nigeria has about 19 million cows and will support private players to get into the agriculture sector.